Democratic Sen. Heidi Heitkamp will fly with President Trump on Air Force One to join him for his tax reform speech Wednesday in her home state of North Dakota. Why it matters: Heitkamp, a red state Dem, is the first Senator in her party to align herself in any meaningful way with Trump's push for tax reform. 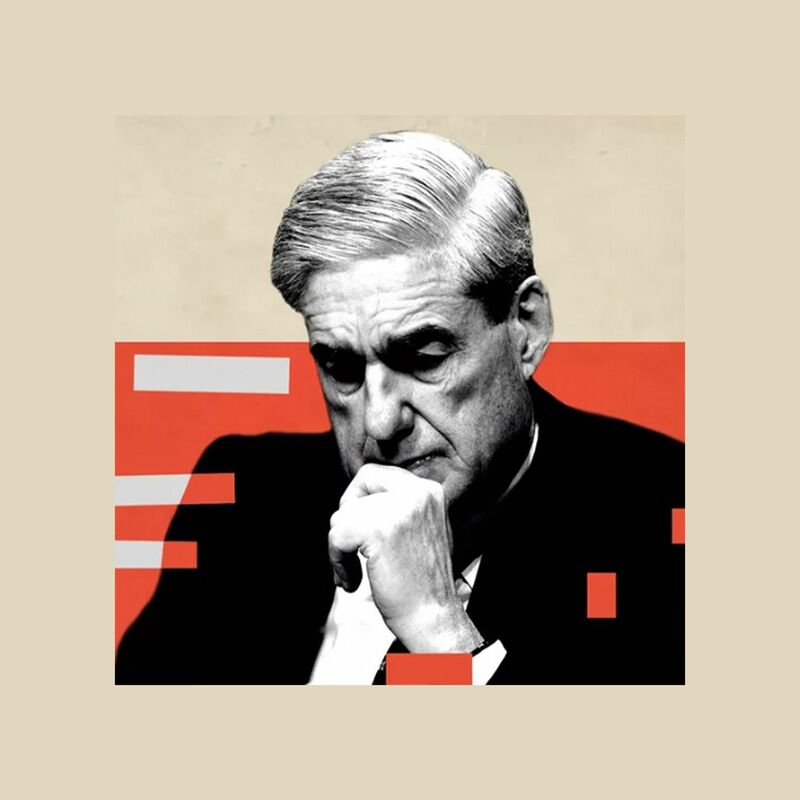 This is also the first evidence that the Trump administration is reaching out to — not simply berating — red-state Democrats on the issue. Taxes are a key issue in Heitkamp's home state, where polling shows that 72.8% of people support reform. 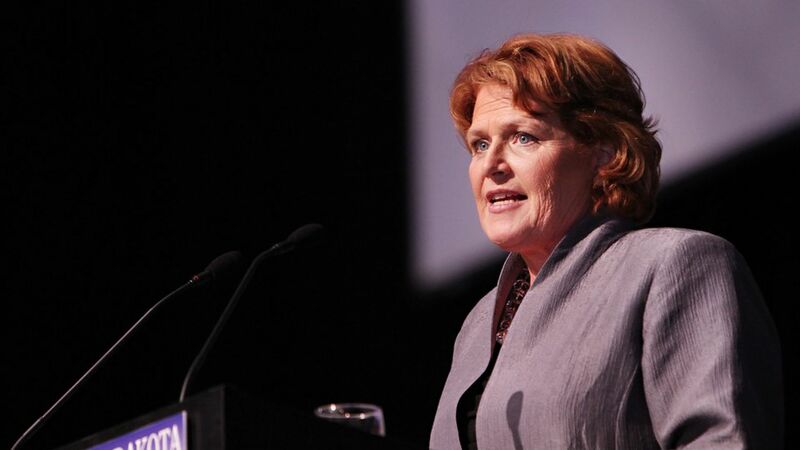 Heitkamp's quote: "Any time a president comes to North Dakota, it's a great opportunity to lay the groundwork for a better future for our businesses and our families ... it's imperative that President Trump uses this discussion to help all North Dakotans plan for a better, brighter future that not only improves our tax code, but protects our way of life." The backdrop: Last week, Trump took his tax reform message to Missouri, another red state with a Democratic senator, Claire McCaskill. Trump told the crowd they need to vote her out in 2018 if she doesn't support tax reform. What's next: Senior White House officials said the president will make trips around the country to sell tax reform "almost every week."